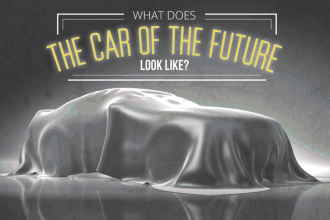 The adage that ‘good times don’t last forever’ is applicable in the automotive world. 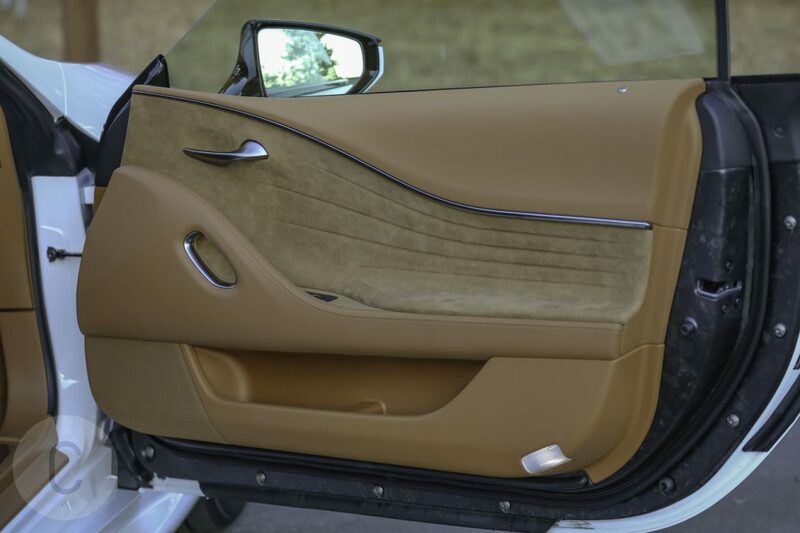 Case-in-point is Lexus SC, the Japanese car maker’s luxury two-door convertible coupe. Riding the high of the wild 80s and the boom of the 90s, the coupe had appeal to the suits and the streets alike. 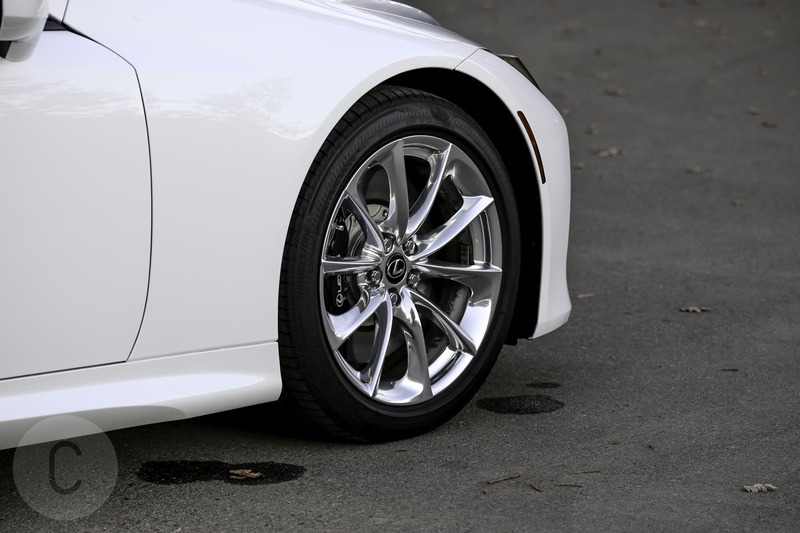 It had its moments but competitors encroached and Lexus decided to end the SC 430 hardtop convertible production in 2010. 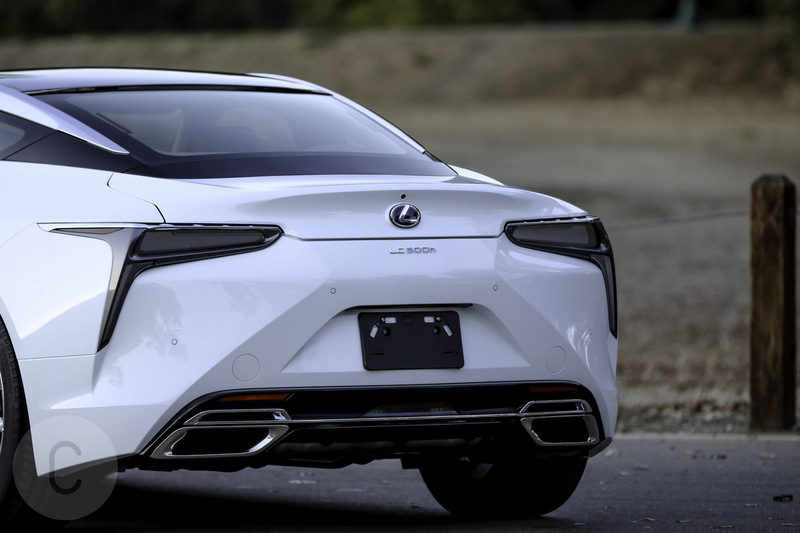 Eight years later, it looks like Lexus is ready to mount a comeback. 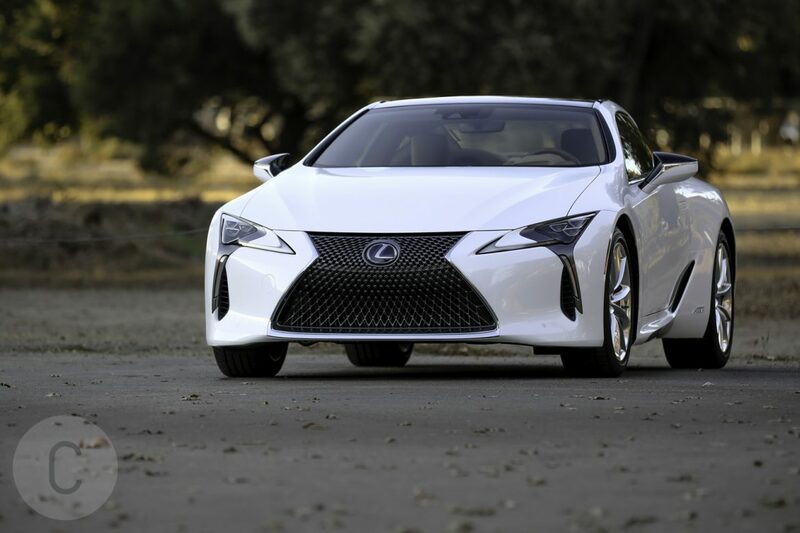 With the impressive success of the RC F coupe behind it, next up is the 2018 Lexus LC 500h, the hybrid version of the LC 500. The sleek grand tourer looks and feels like a valiant attempt to breathe life back into the luxury coupe segment for Lexus. 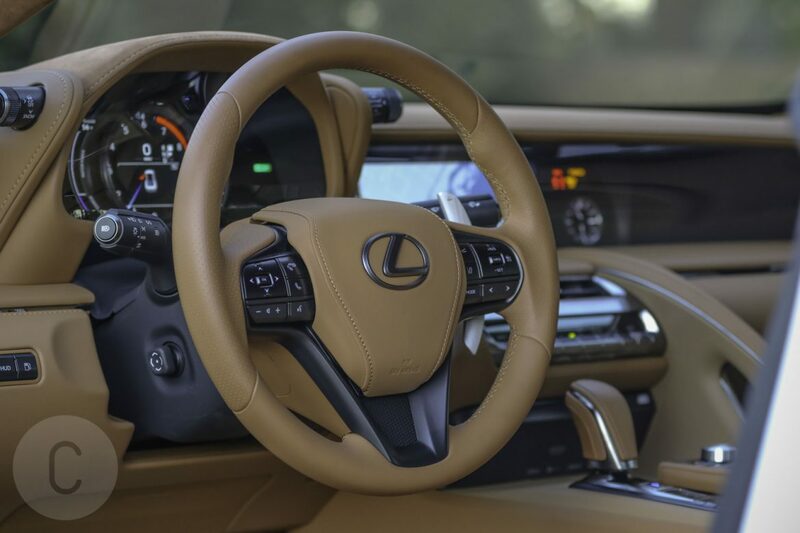 Lexus lives at the intersection of practical and dreamy. 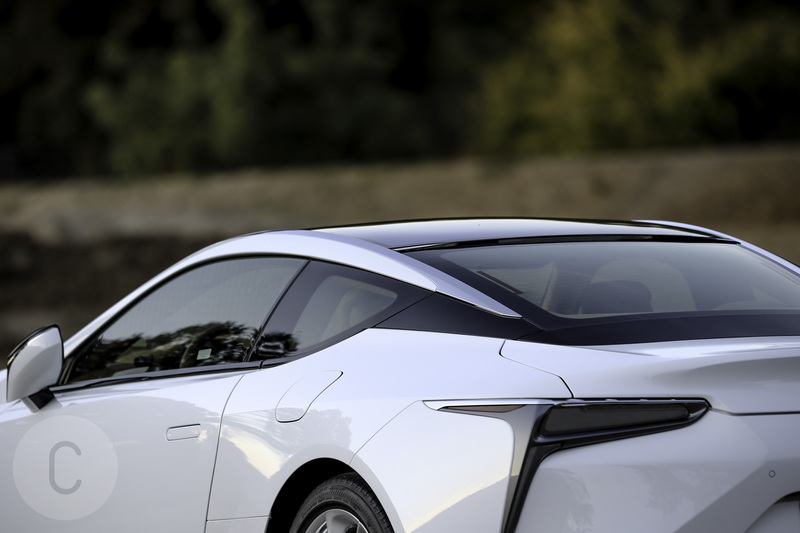 The futuristically styled LC 500 is very much here in the real world, and our tester, gleaming in its Ultra White glory, creates a special aura upon first glance. It’s a car you want to valet or deploy to impress your co-worker and neighbors. The body contour and styling is unique enough, yet the car’s elegant profile recalls a Mercedes coupe. 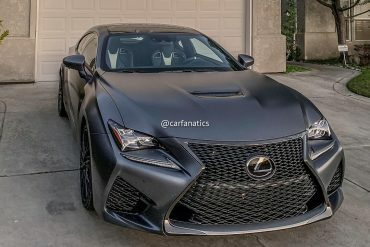 The distinctive Lexus front bumper serves as a sturdy reminder that this is a Lexus, and the curves around the back make it loud and clear the LC 500h is a sports car, not just a luxury coupe. 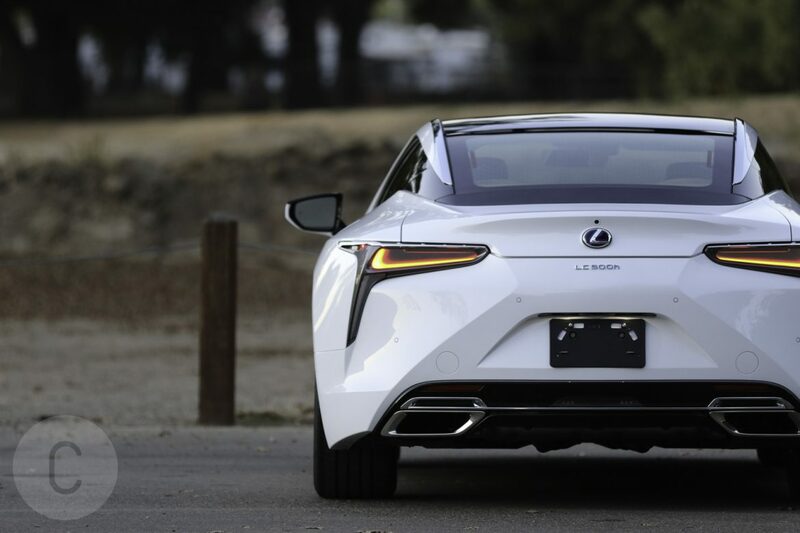 With distinct fins on the sides, the 2018 Lexus LC 500h feels like it could be cast in the Fast and the Furious franchise. 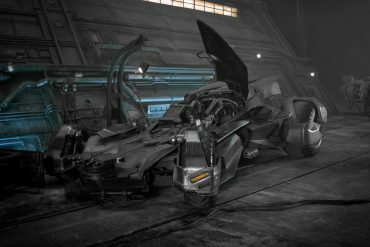 It’s classy and exudes a Vin Diesel cool. 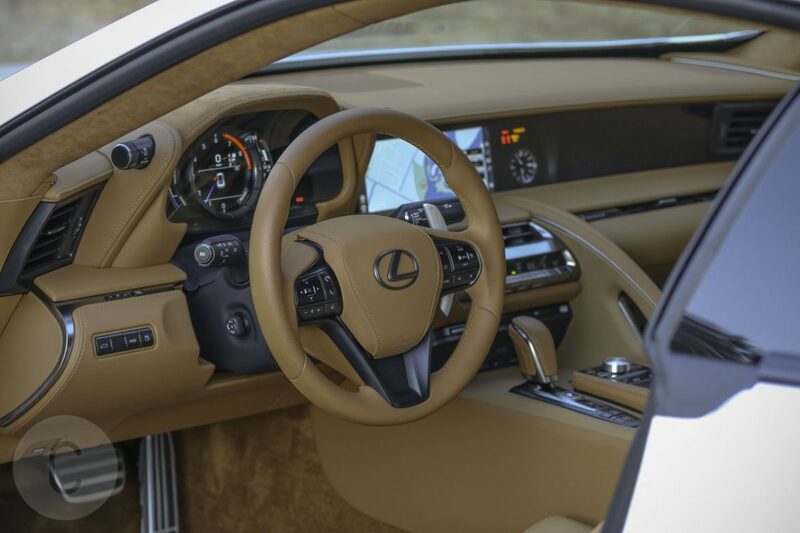 Yet, from the bird’s eye view the LC 500h is as regal as a luxury sedan. This car’s posture has a unique feel, similar to what we see in a Jaguar, BMW or even an Aston Martin. Still, the 500h retains the Lexus polish and body language, both in its slim and elongated headlights and the LED taillights. Both are seamlessly integrated within the car’s body. You won’t find any odd angles or anything that feels forced. 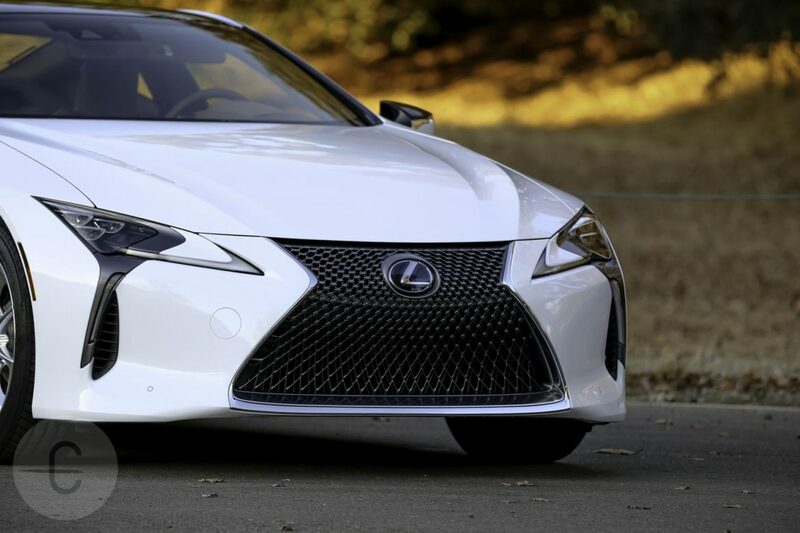 The finesse level reached by Lexus engineers is extraordinary in this sports coupe. 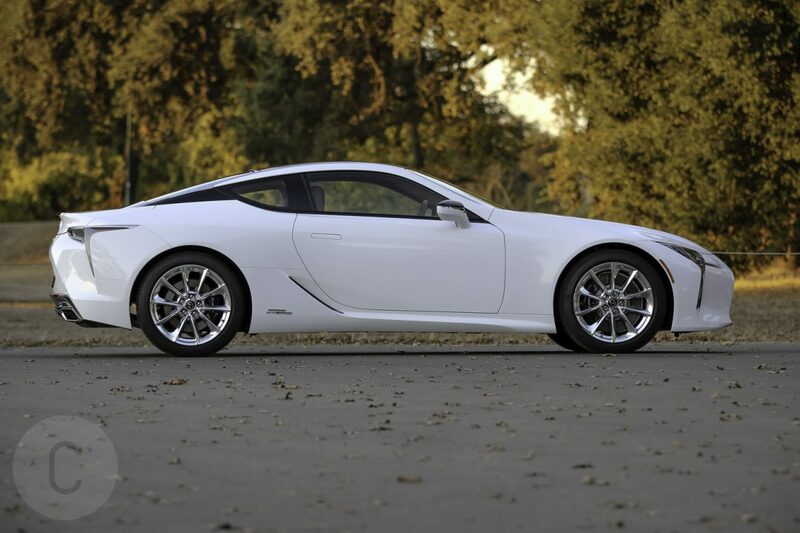 Whereas the LFA was an extravagant foray into the sports car segment that had more in common with a concept car than a production vehicle, the LC 500h is firmly of this world. 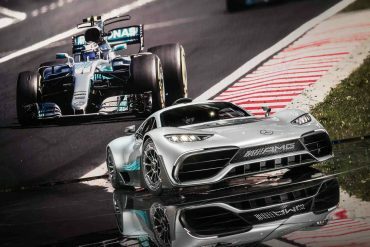 The design is clearly inspired by sports coupes of yesteryear and of the European variety, yet it manages to retain an original edge. 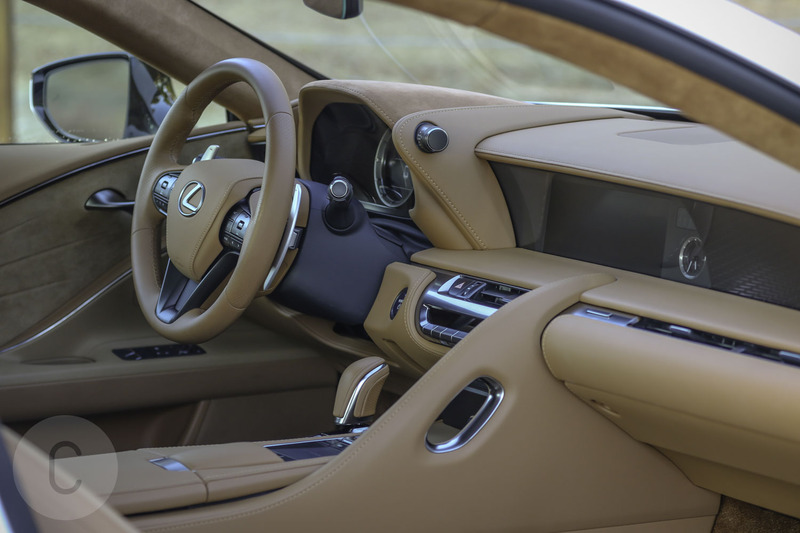 The gaudy sportiness of the LC 500h exterior is equally matched by the opulently comfortable interior. 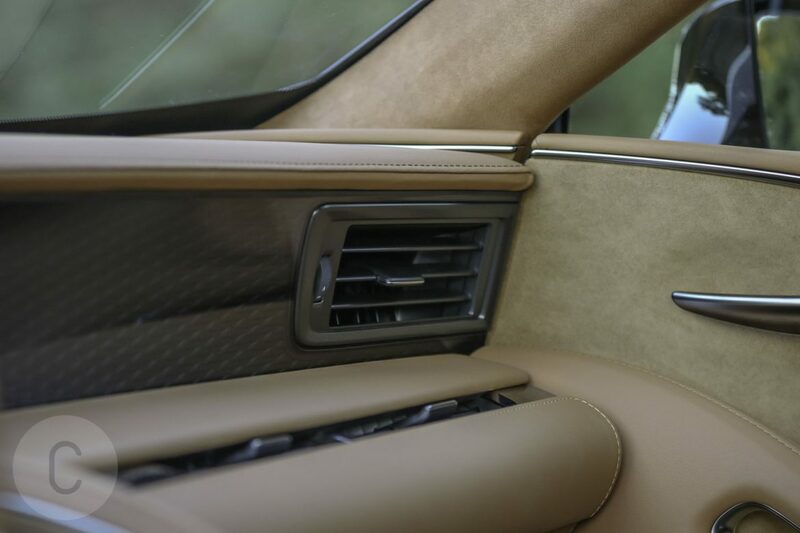 Our tester came in the Toasted Caramel leather interior with Satin Metallic trim, appeasing more than a few senses simultaneously. For a sports coupe typically associated with a snug fit, we didn’t feel squeezed in at all. 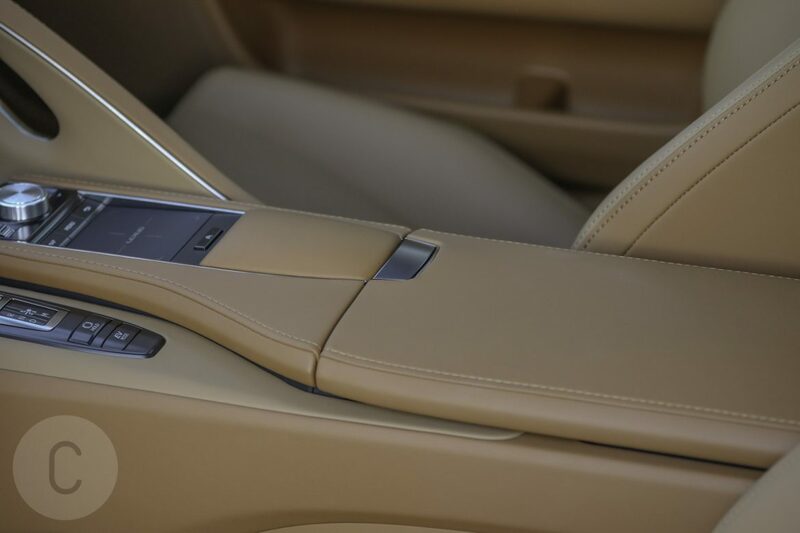 It’s an organic fit with a bit of room to maneuver, the dashboard integrated effortlessly with the leather and the trim. 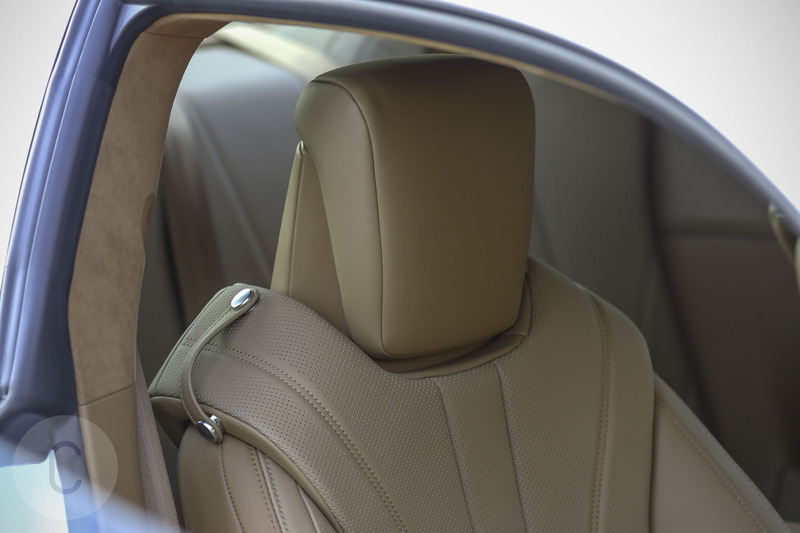 While the passenger and the driver are literally in the lap of the luxury up front, the rear seats are probably not made for adults. 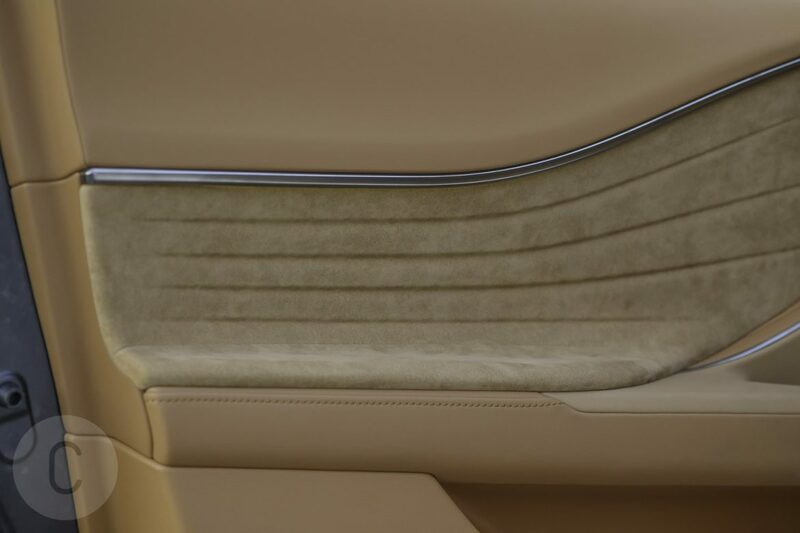 That space is best for luggage or small children, which we’ve come to expect from sports coupes anyway. Our 500h came souped up with several snazzy options that extended the luxurious driving experience up a notch. 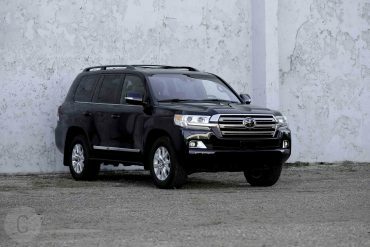 The Touring Package, valued at $1,790, is highlighted by the addition of semi-aniline leather-trimmed front seats and Alcantara headliner. What really moved the needle for us was the inclusion of the Mark Levinson 13-speaker, 915-watt Reference Surround Sound Audio System. Not only is it one of the best sounding audio systems, but it includes the Clari-Fi technology, Harman’s audio-enriching technique to recreate digital audio. Clari-Fi takes compressed digital audio files and turns them into a high-quality, CD quality level sound. Our ears definitely noticed the difference. 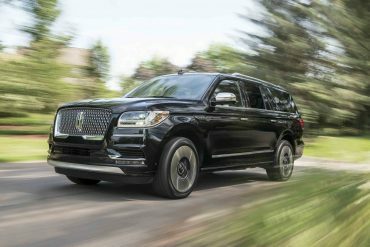 The Convenience Package, valued at $1,000, features a safety tech feature we adore in the Intuitive Park Assist and Blind Spot Monitor with Rear Cross Traffic Alert. 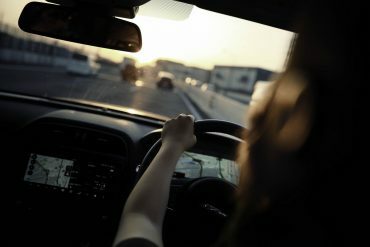 Parallel parking and rush hour traffic were infinitely less stressful thanks to these two features, and are sure to be used on a frequent basis. Another optional feature we appreciated having was the Heads Up Display. Valued at $900, it’s a futuristic marvel yet very useful. With it, all of the information on the instrument cluster is projected into the windshield. The cool factor is inherently off the charts when the audio, speed, gear, rpm and other data shows up right in front of you, Minority Report-style. 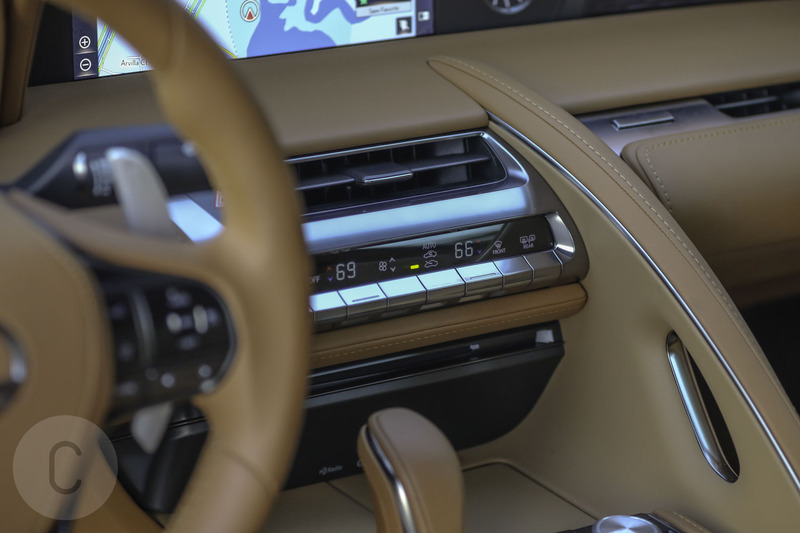 The 500h dashboard’s visual centerpiece is its well-integrated 10.3-inch display screen. The greeting is customizable, so every time we jumped behind the wheel and pressed the ignition, we saw a familiar image. 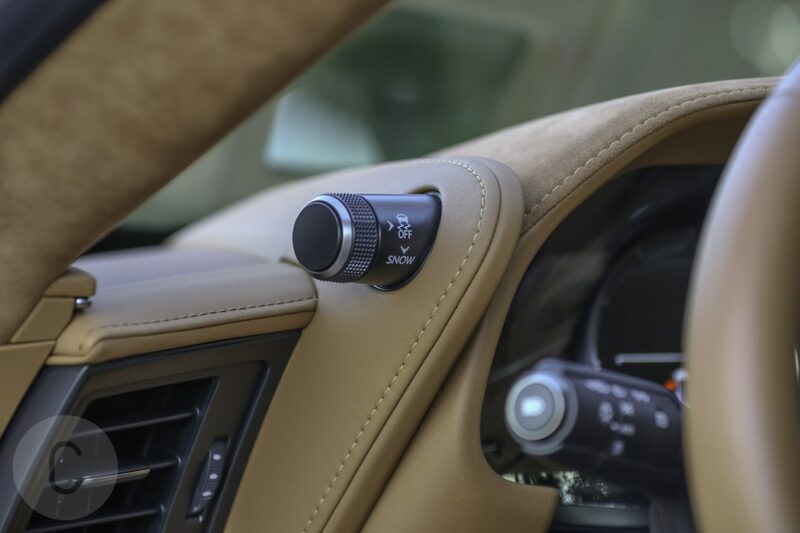 We effortlessly controlled the audio and climate settings in the car from the screen and appreciated the navigation system, which is voice-activated and can be set up in English, French or Spanish. 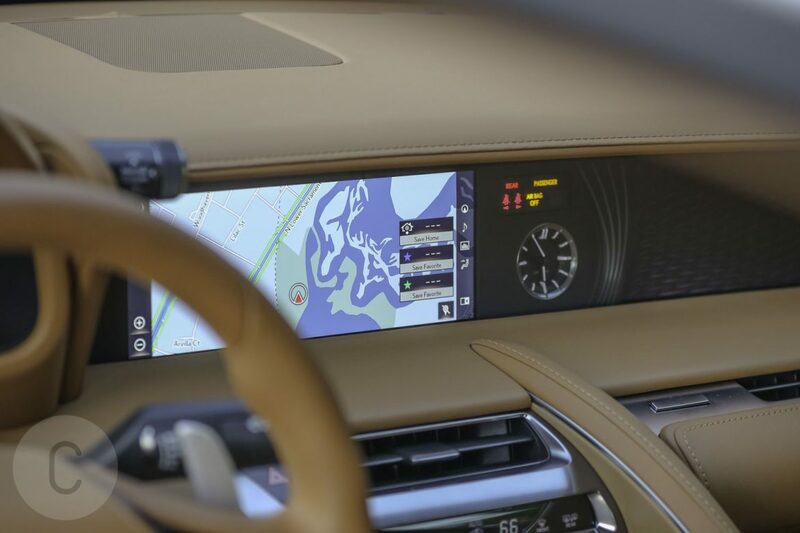 We relied on the real-time traffic and weather info throughout the rides and found the accurate map — with its 3D city grid view — on par with using a smartphone’s maps app. 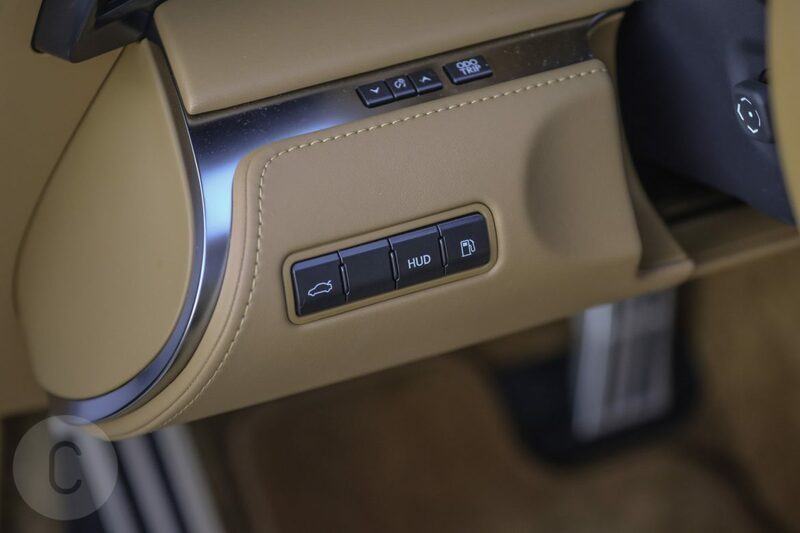 Speaking of smartphones, the 500h is equipped with a remote touchpad that serves as a shortcut to navigation, media and climate controls. 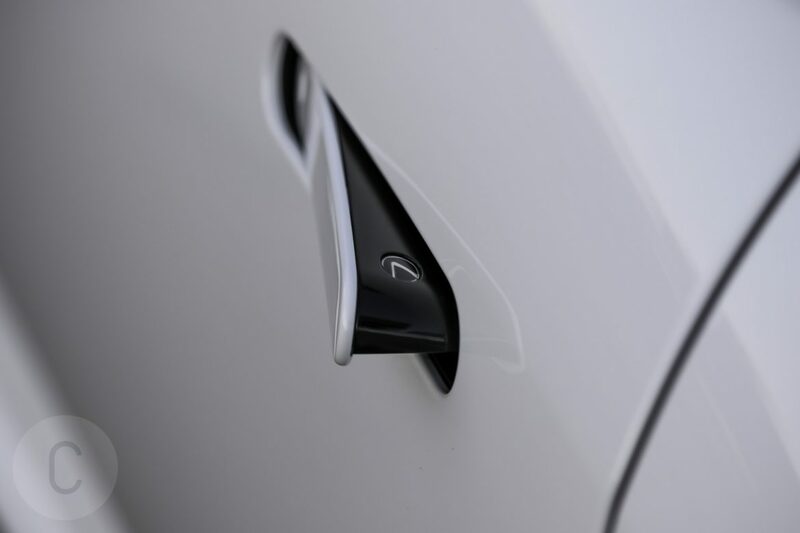 This feature enables the driver to pinch, swipe, flick and write. 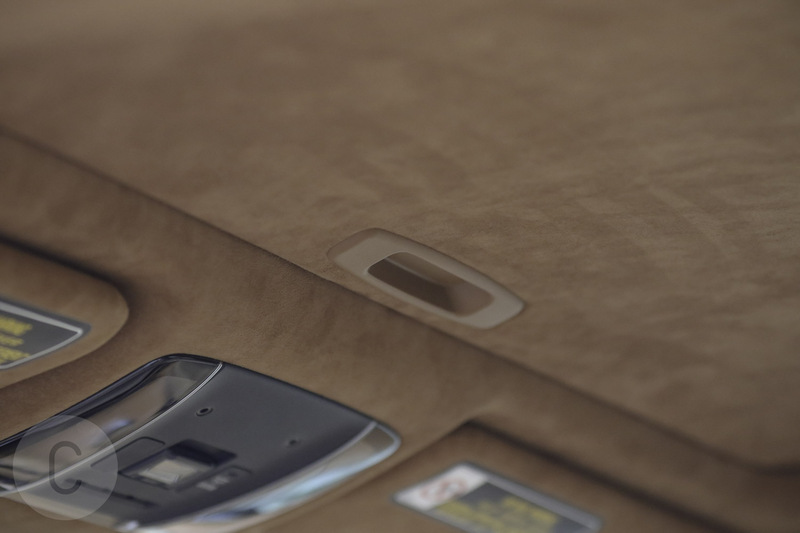 We utilized the touchpad frequently to adjust air conditioning and found it very convenient; of course, we do know there’s a camp of folks who’d prefer that Lexus scratch this feature altogether. 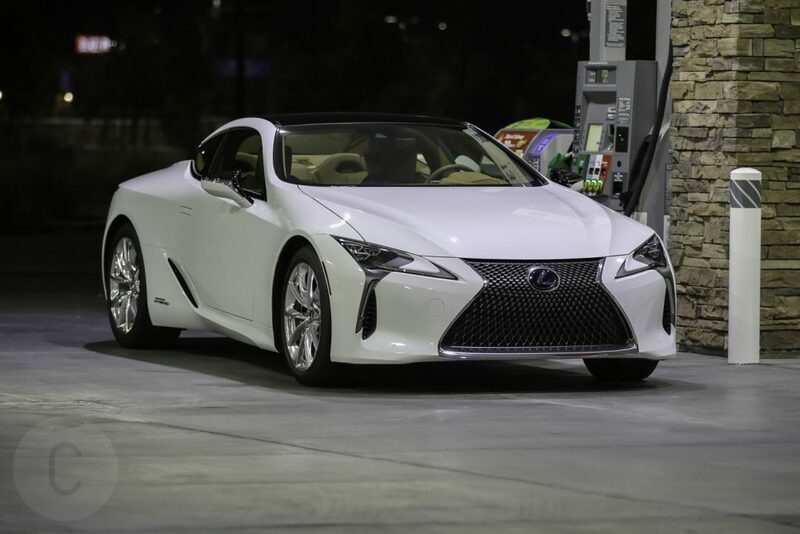 The 2018 Lexus LC 500h’s mpg rating is EPA-rated at 26 city, 35 highway and 30 combined. These numbers aren’t too shabby for a luxury sports coupe packing 354 hp and weighing in at 4,435 pounds. 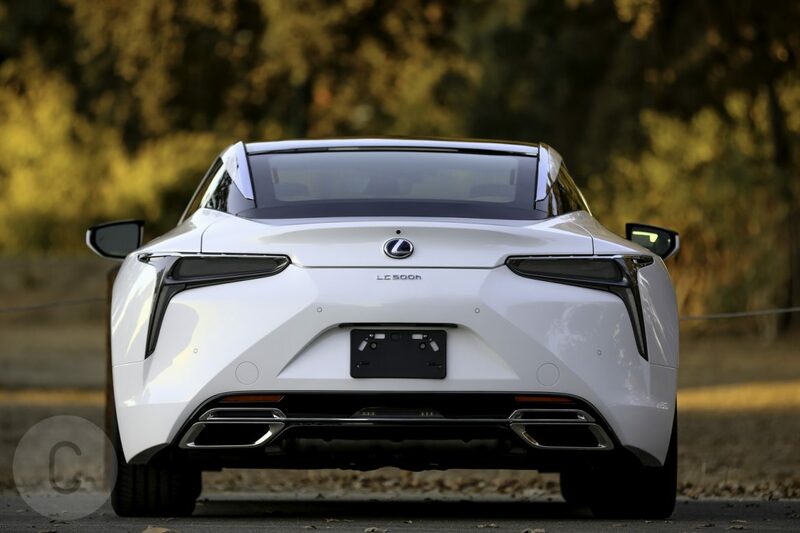 Under the sprawling hood of the LC 500h is its powerhouse 3.5-liter V-6 engine. 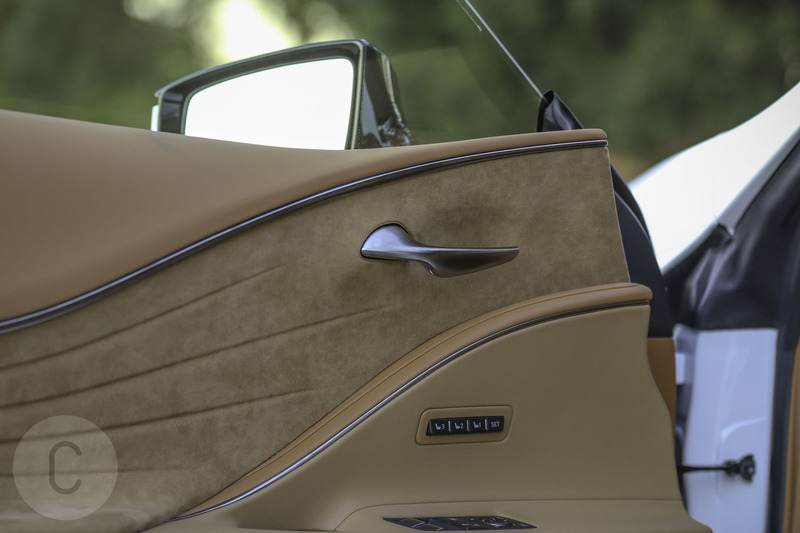 Paired with a multistage transmission, the V-6 produces 295 horsepower while two electric motors notch another 60 hp. With a respectable 354 hp, the coupe also packs a nice punch with 348 lb.-ft. of torque. 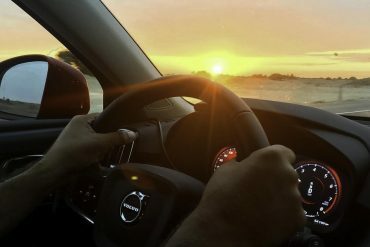 The traditional 4-speed automatic transmission glides from gear to gear and features 10 sub-gears within each gear to deliver power when needed. 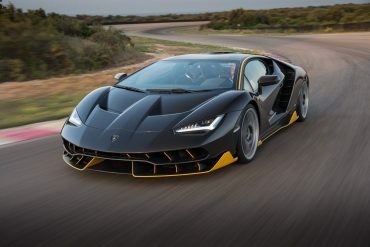 The transmission in this coupe is a hybrid itself, combining a traditional 4-speed automatic transmission with a web of planetary gears — meaning there are actually 10 gears to work with. The “planetary gears” are paired with each traditional gear. The transmission is responsive and yields plenty of ratios but still feels pretty direct throughout the gear changes. 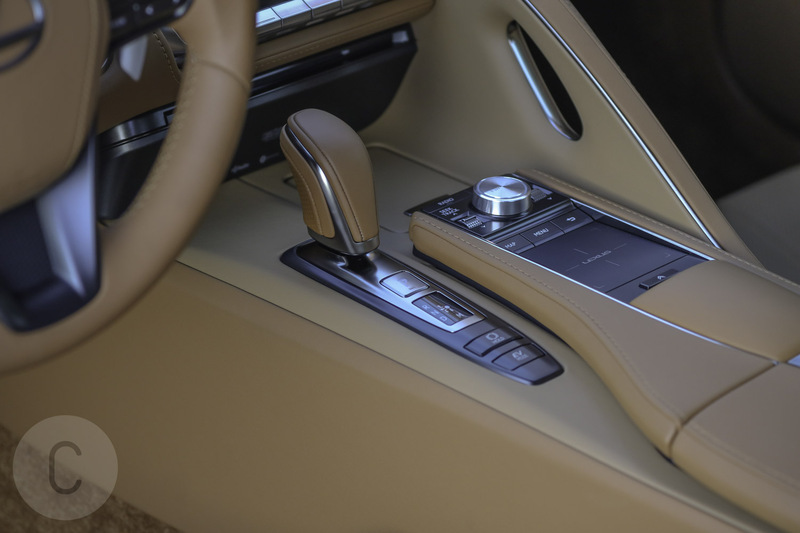 We felt the 4-speed automatic switching gears with a higher rpm drop. 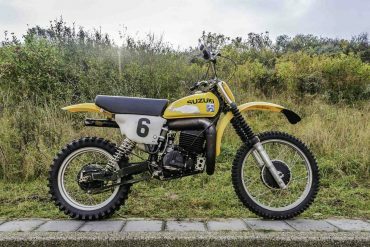 The planetary gears helped tamper the rpm drop and make for a smoother experience. 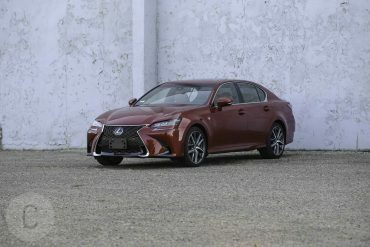 It’s evident Lexus has configured the two transmissions to work within a multistage hybrid system for optimal performance. The pairing works like a charm. The electric motors are a great asset too. 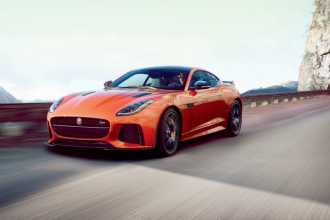 They provide immediate torque at slower speeds and then give the coupe an extra kick at higher speeds. 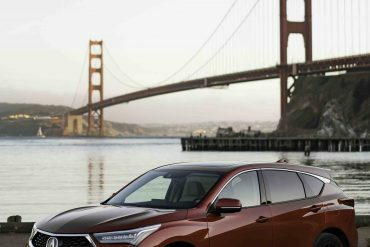 Considering the Toyota/Lexus hybrid mastery, the expectations are very much fulfilled. 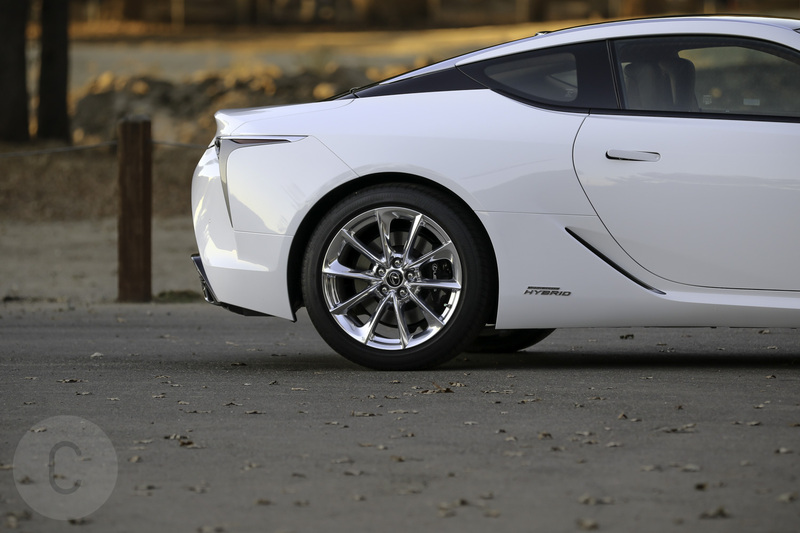 The LC 500h can tap into the electric power at slower cruising, but considering it can drive up to 87 mph on electric power alone, it can get up there pretty well when need be. 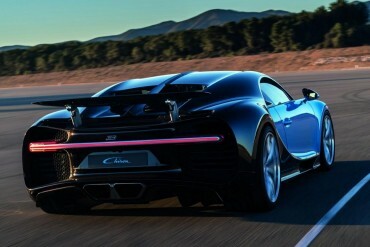 Overall, however, the gas engine and the electric motors combine for a very efficient but fast car. 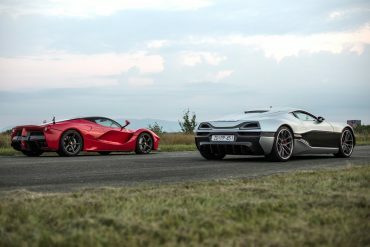 The 0-60 sprint is completed in 4.7 seconds. Much to our chagrin, the 150-pound lithium-ion battery pack does take up a sizable chunk of the trunk, leaving 4.7 cubic feet of storage. 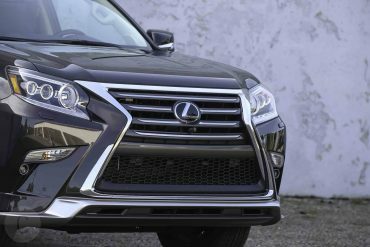 For a mighty weighty vehicle — the 500h tipped the scales at 4,435 pounds — Lexus’ luxury coupe handled pretty well. 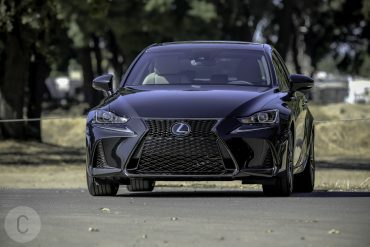 The car’s performance is every bit as exhilarating as you’d expect from a Lexus sports car, and we have the adaptive dampers, balanced drivetrain and the 20-inch wheels to thank for that. 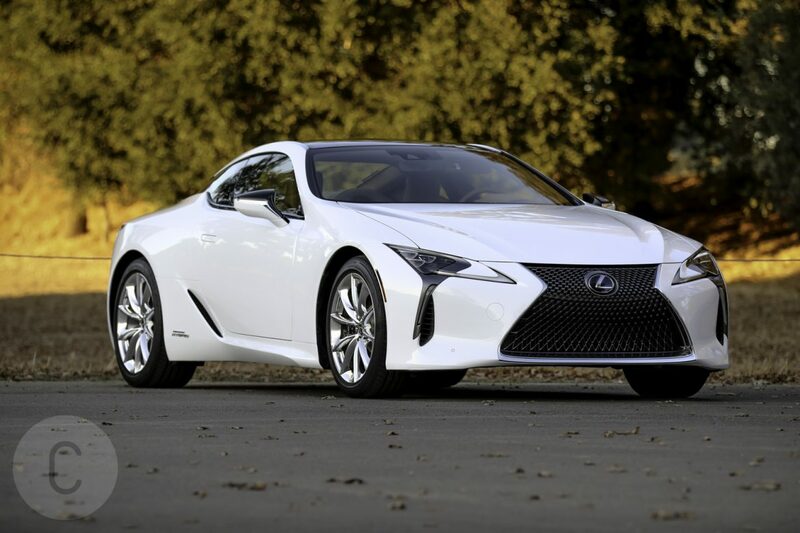 Lexus’ LFA supercar this coupe is not, but it also has a lot of similarities inside and out. 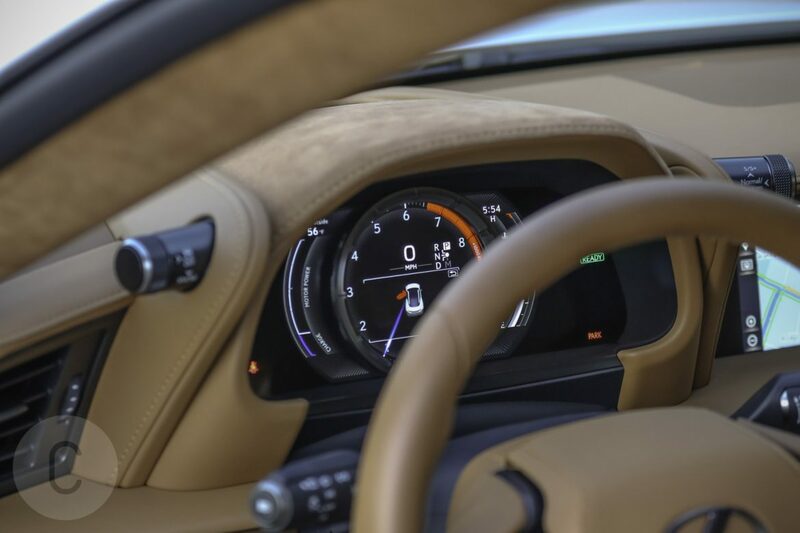 The aggressive sports car mentality was toned down to make the 500h suitable for urban driving, but its imposing look serves as a reminder that it can call up its sports performance mindset any time. 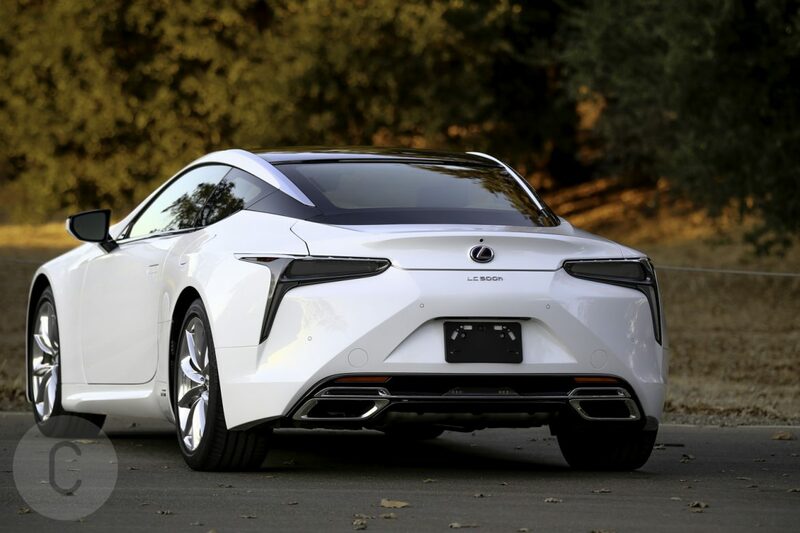 In other words, no one should be mistaken to think this is the lite version of the gas-only LC 500 and its 471 hp V-8 engine — The 500h can hold its own. 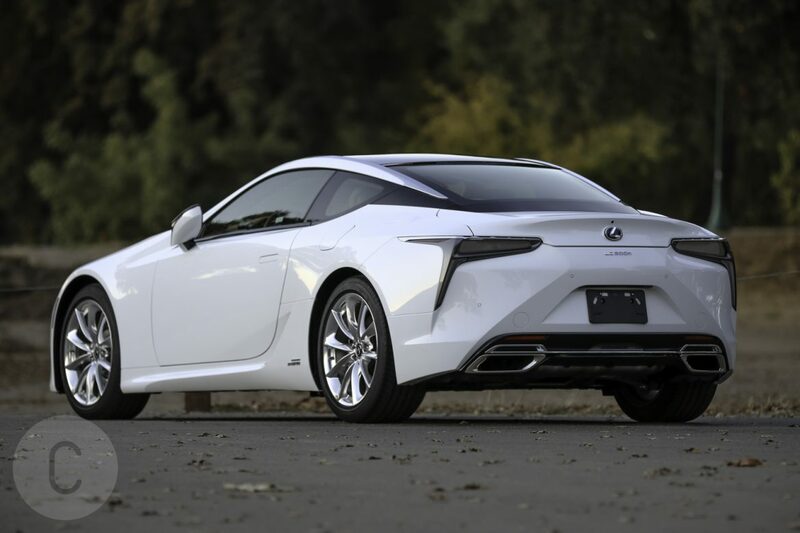 The Lexus LC 500h has a base MSRP of $96,510. 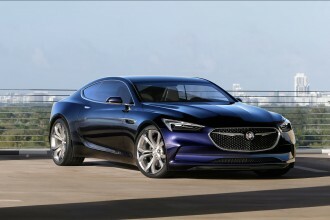 With the optional packages and extras, the coupe’s price leaps over the 100K mark to $101,385. 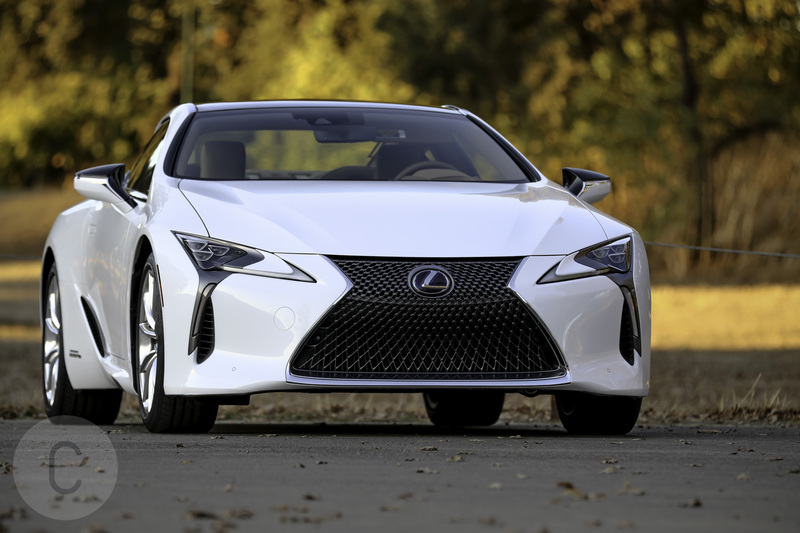 What we liked: The Lexus factor is evident from the first glimpse at the LC 500h, which has come a long way since its SC predecessor. 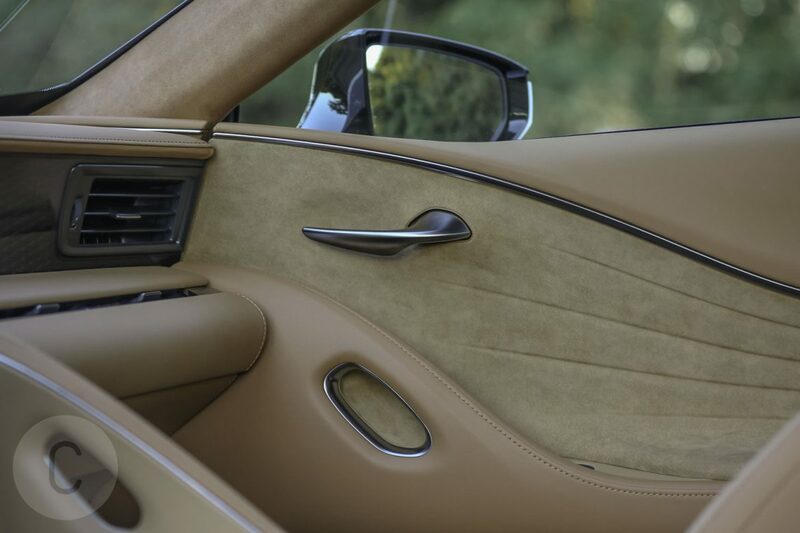 Sporting futuristic lines and exotic flair, the car’s luxury interior is equally polished. 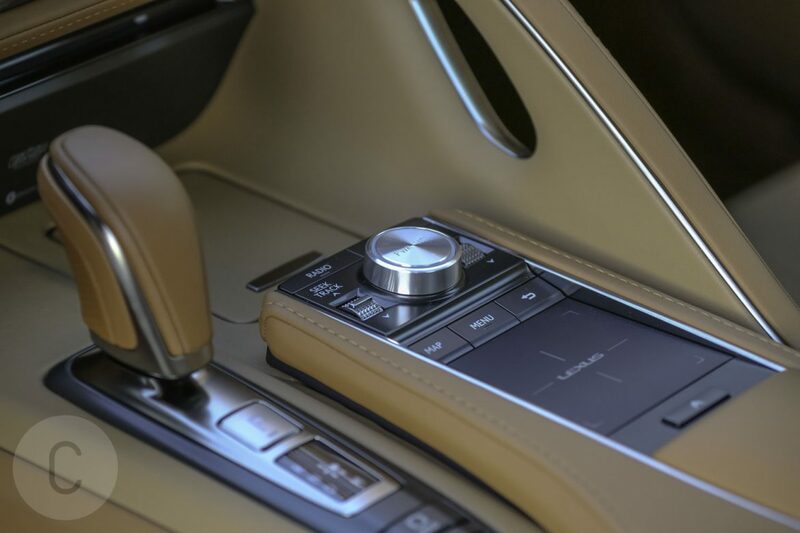 Quality and design are on par with any European sports coupe, and the cabin is designed to provide room for the driver and passenger. We were unequivocally impressed by the hybrid’s fuel efficiency and handling. What we didn’t like: The 500h isn’t a light car, in part thanks to the transmission and the bevy of safety and tech features. 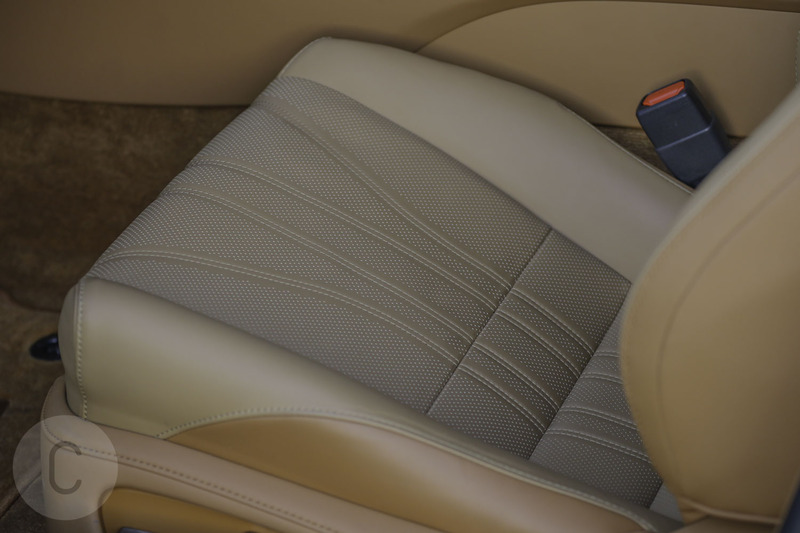 The back seats offer little space for more than luggage or small children. The coupe’s trunk cargo space also takes a hit due to the hefty electric battery. 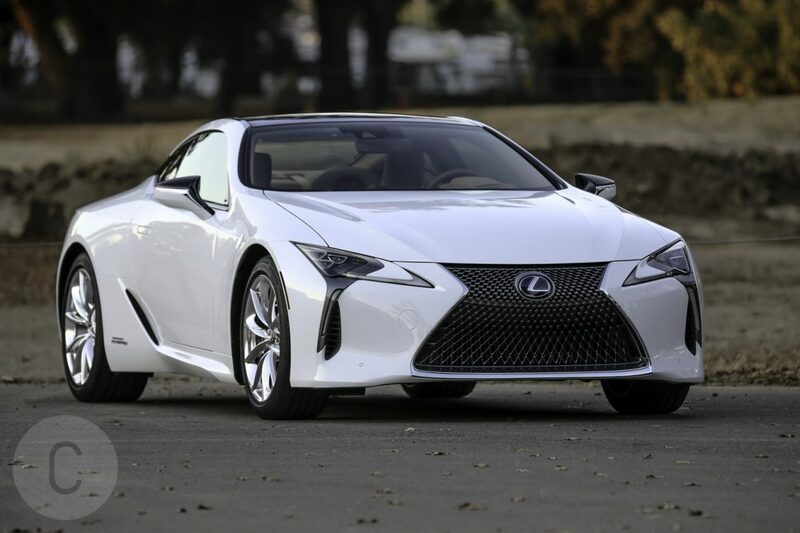 The Lexus LC 500h is in a very competitive market segment with formidable rivals in luxury sports cars from Jaguar, BMW, Mercedes-Benz and Cadillac. 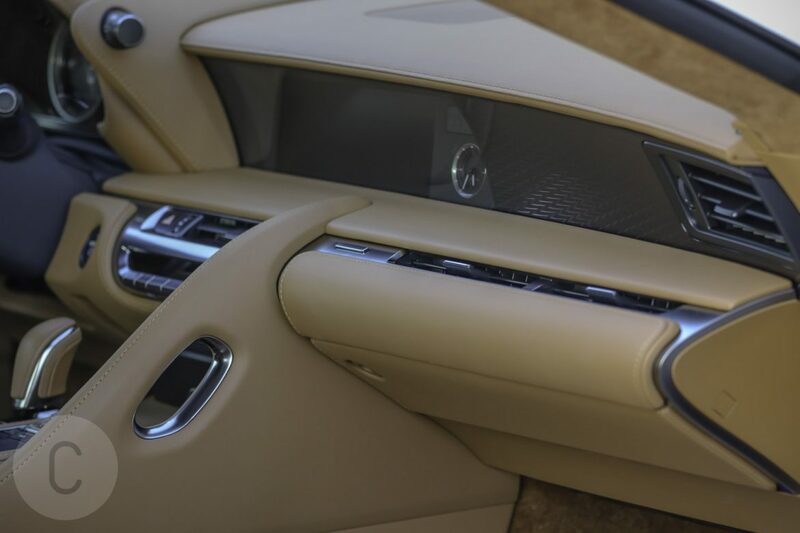 The Mercedes S and SL models base prices are similar to the 500h, yet both have slightly lower fuel efficiency ratings despite perhaps more space and overall comfort. 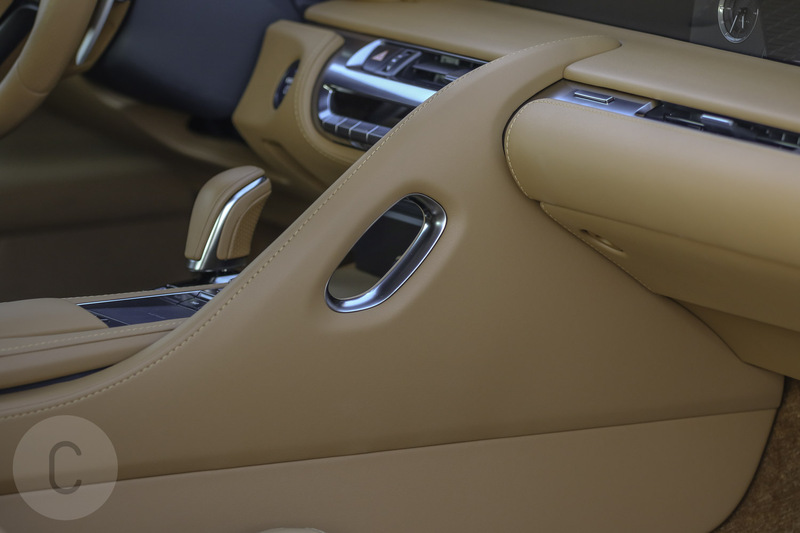 The MSRPs for the Jaguar XF and the BMW 6-Series are substantially lower, with the XF starting at under $50,000. The XF and the Cadillac ATS-V both feature a V-8 engine. If you’re looking for that kind of power, perhaps waiting for the upcoming Lexus LC F will be worth the wait. 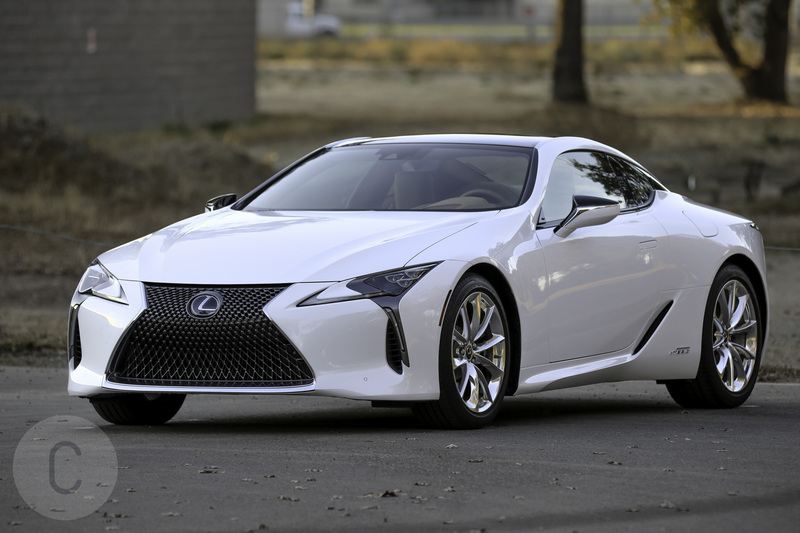 However, we’ve found so much we liked in the Lexus LC 500h that we can overlook that it lacks more power. 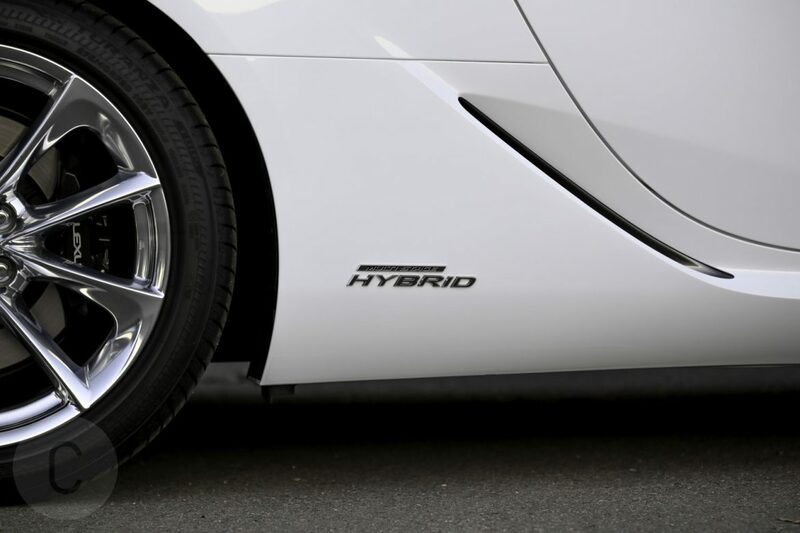 Ultimately, its undeniable that Lexus delivers with aesthetics, luxury, dynamic transmission and fuel efficiency and the 500h is a luxury hybrid that earns its keep.